Mexico’s endless sunshine, stunning scenery, and beautiful sandy beaches attracting tourists from all over the world. 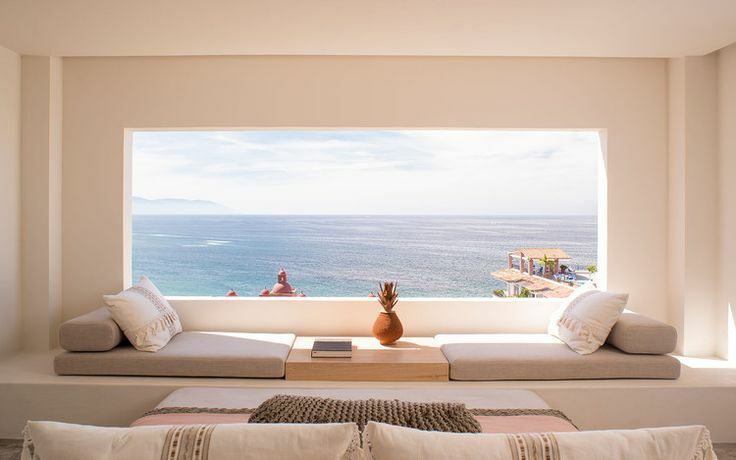 RusTourismNews presents the guide to Mexico’s newest hotel openings. 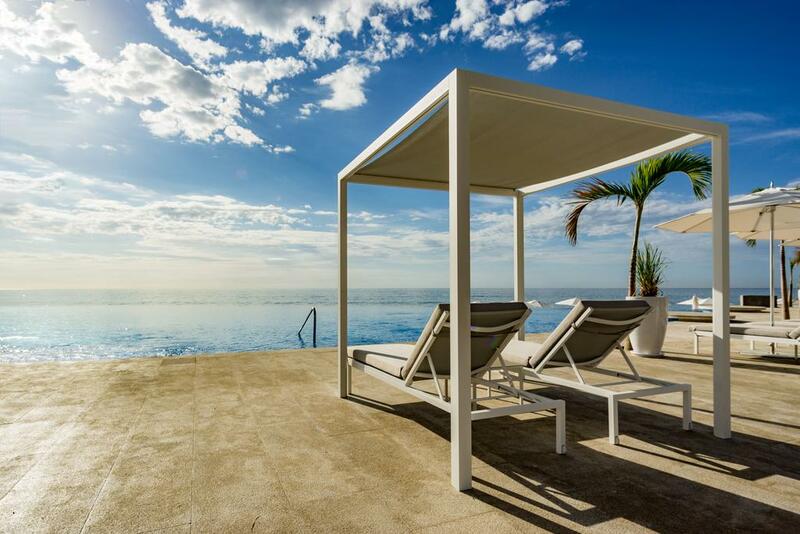 All-Inclusive, couples-oriented Le Blanc Spa Resort Los Cabos, offers 374 guest rooms and suites, four pools, the 29,000-square-foot spa, seven restaurants, six bars. 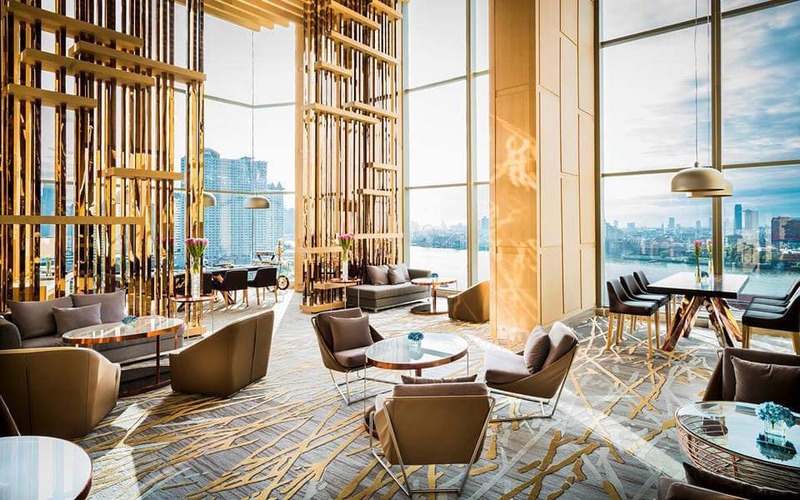 Guests can enjoy personal butler service, a nightly aromatherapy menu, a selection of lavish pillows from pillow menu and the most luxurious of in-room amenities like CHI blow dryers, CHI flatirons and BVLGARI personal products, including an array of luxury bath salts in every room. Suites are also stocked with mini-bars featuring top-shelf spirits, snacks, high definition flat screen SMART TV’s, with Apple TV and gourmet Lavazza coffee makers. Guests will rest on goose down pillows and luxury bedding with 100% cotton sheets. Rosewood Puebla, part of the luxury hospitality brand Rosewood Hotels & Resorts, opened in May 2017 in the heart of Puebla, Mexico. 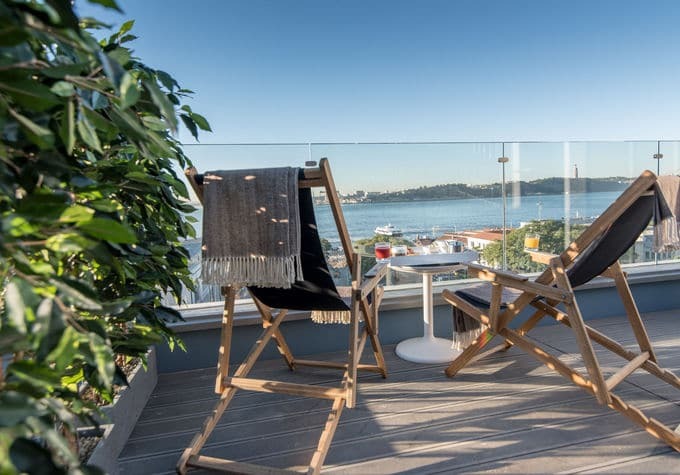 The hotel offers 78 rooms, two all-day restaurants, Pasquinel Bistro, Café Azul Talavera, Los Lavaderos bar; a rooftop bar with 360-degree views of the city; a rooftop swimming pool, a gym and a three-treatment-room spa. The colonial city, about a 2 1/2-hour drive from Mexico City, has a UNESCO World Heritage downtown district and is known for its Baroque architecture and abundance of noteworthy sights and museums. 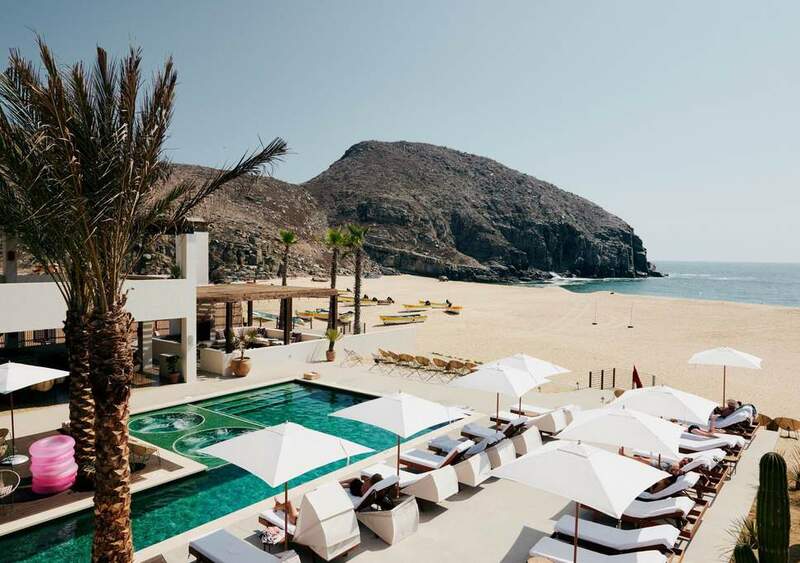 The beachfront Solaz, a Luxury Collection Resort offers 128 guestrooms and 21 residences, six restaurants and lounges helmed by executive chef Pedro Joaquin Arceyut, 160-foot infinity pools, The Ojo de Liebre Spa with 10 private treatment rooms, children’s club. Cabo San Lucas is 15 km from the hotel, while San José del Cabo is 14 km away. 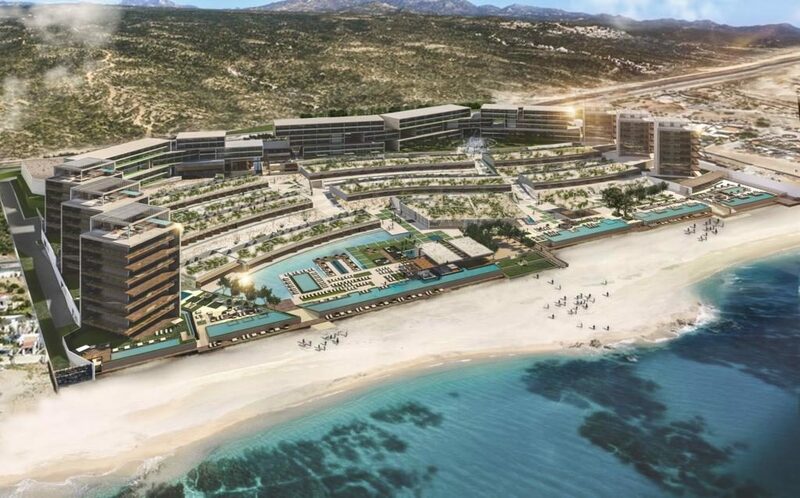 The nearest airport is Los Cabos International Airport, 21 km from Solaz Los Cabos. Hotel Amapa, a member of the Design Hotels collection, located in the vibrant and historic Zona Romantica. The 55-room, adults-only Hotel Amapa is close to the very best bars, restaurants, and beaches in town. Unlike all-inclusive coastal resorts, the Amapa is designed to immerse guests in Mexican culture, putting them in touch with the vibrant town life and rich history of Puerto Vallarta. This sophisticated beachfront sanctuary sets on private 39 acres of white sand beach. It offers 122 spacious rooms and suites plus 52 fully furnished — resort style — Montage Residences. 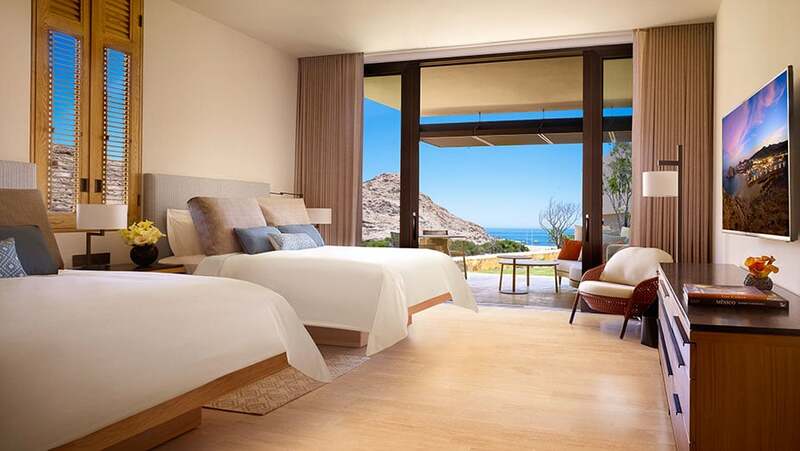 Montage Los Cabos features Fred Couples Signature golf course, full-service 40,000-square-foot Spa Montage, three restaurants and a grab-and-go sandwich-and-pastry market. 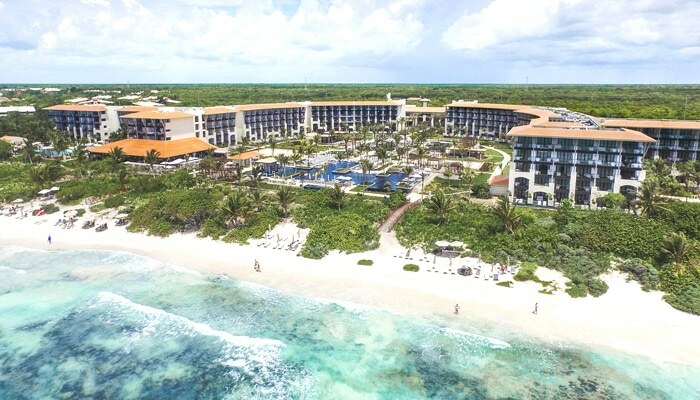 Situated along Mexico’s Riviera Maya midway between Playa del Carmen and Tulum, one hour from Cancun International Airport, the resort offers 448 rooms, five restaurants. Taking all-inclusive standards to a new level, UNICO 20°87° includes unlimited golf, select spa treatments, and some offsite excursions to your stay. Located just 40 miles south of Cancun International Airport, Hotel Xcaret Mexico combines the comfort and luxury of a unique resort with full access to Xcaret parks and the Xenotes and Xichén tours. 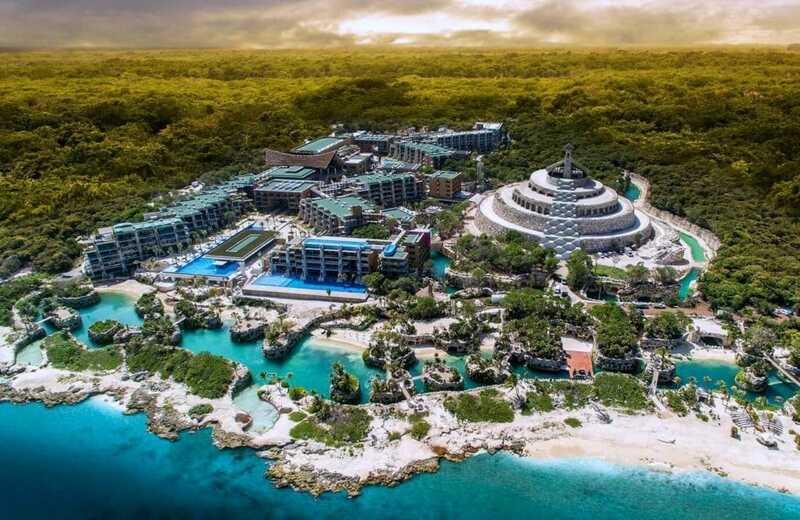 All-Fun Inclusive™ Hotel Xcaret features 900 suites, 19 restaurants and bars, the concept include food and beverages, transportation between parks, and airport shuttle. 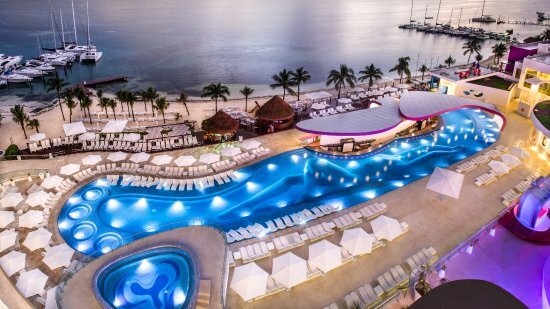 The 5-star All-Inclusive hotel is located on a spectacular white-sand beach with turquoise waters just 30 kilometers north of the hotel zone of Cancún. The Riu Dunamar offers its guests 740 comfortable rooms, six restaurants, six bars, five outdoor swimming pools, two of them with swim-up bars, water park, Renova Spa, kids’ club and disco. Located about three miles south of Todos Santos, Hotel San Cristóbal is about an hour and a half’s drive from Los Cabos International Airport. 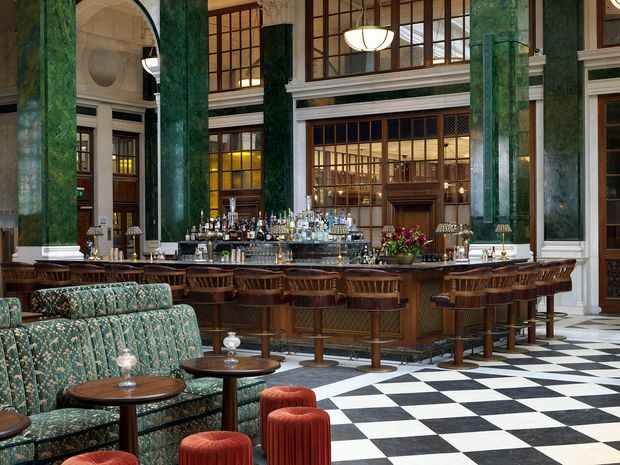 The hotel offers 32 1970s-style rooms, two onsite restaurants, a pool bar. There’s a turtle sanctuary just outside town in Playa Las Playitas. All-inclusive Hyatt Ziva Cancun is a great luxury choice for both families with kids and couples wishing to relax. 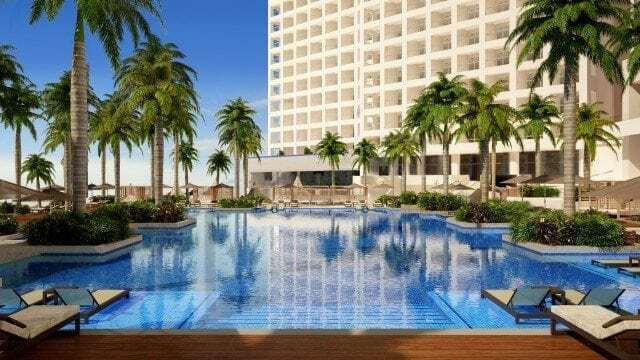 Hyatt Ziva Cancun features 547 spacious rooms, three infinity-edge pools, extensive spa facilities, and a myriad of dining and drinking options, kids’ club. 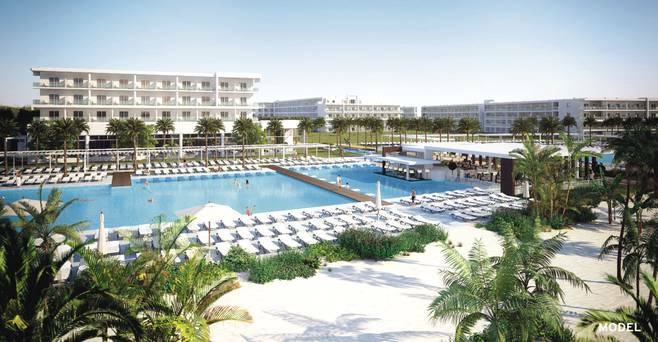 Temptation Cancun Resort has reopened after a multi-million-dollar, complete rebuild directed by award-winning Canadian designer Karim Rashid. All-Inclusive adult-only (21+) resort offers 430 guestrooms. 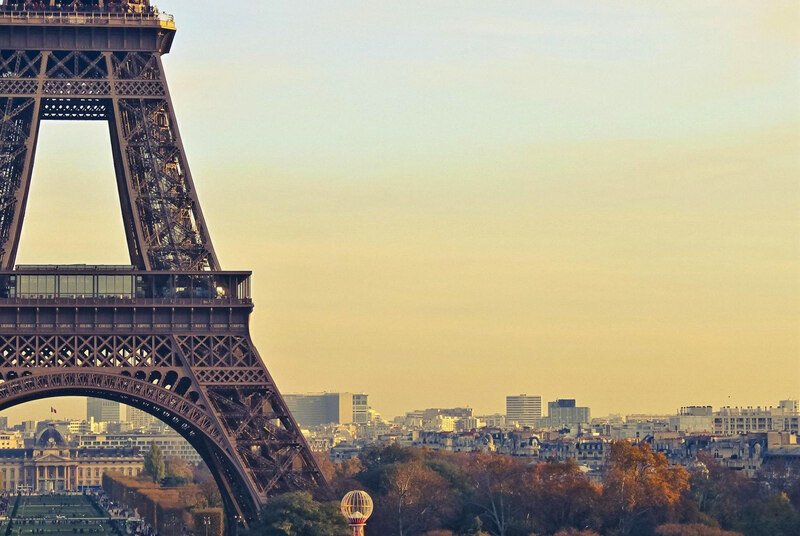 All rooms feature an LED TV, free Wi-Fi, 24-hour room service and an in-room minibar. A selection of rooms and suites include pool and beach butler service, pillow menu, outdoor Jacuzzis, aromatherapy and Blissful Beds among other state-of-the-art amenities.